2 Bedroom House. Garden. Close To Local Beaches. Living room with doors to rear garden.. Kitchen with door to rear garden..
2 double sized bedrooms with double glazing and external shutters, built in cupboards and small balconies.. Enclosed private garden to the rear of the house..
Road access and parking are close to the property.. The beautiful and historic town of Agios Nikolaos is the capital of the prefecture of Lassithi and is a busy coastal resort which attracts many visitors from around the world. Famous for the spectacular bottomless lake, it has a bustling harbour area, marina, some fantastic local beaches and all the shops and facilities of a major town. 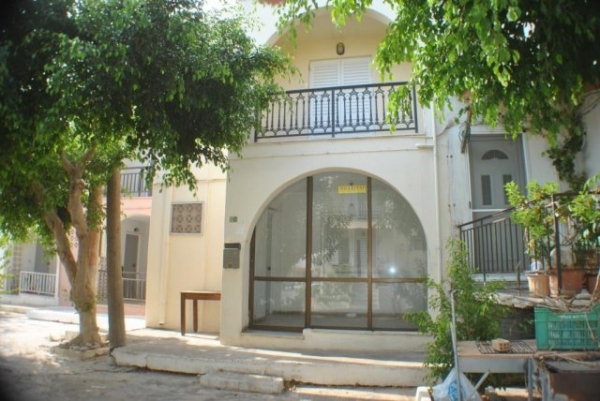 The international airport at Heraklion is approx 65kms away..
Disclaimer: Property Reference: 855-103062 This listing is a property advertisement. myProperty-Greece.com makes no warranty as to the accuracy or completeness of the advertisement, or any associated or linked information. This property advertisement does not constitute property particulars.